Vivo has launched its latest flagship device in India, the Vivo V9. The phone was launched yesterday in Thailand and the Philippines yesterday and now, the Vivo V9 is officially launched in India and you can read our first impressions here. The Vivo V9 is priced at Rs. 22,990. The phone will be available in Champagne Gold and Pearl Black color across all offline stores from 2nd April 2018 and can be pre-booked in all retail stores, on Vivo E-store, Flipkart, Amazon, and Paytm Mall. The Vivo V9 features a metal body with curved glass on the back. The Vivo V9 sports a fullHD+ (2280 x 1080 pixels) 6.3-inch edge-to-edge display with a notch and 19:9 aspect ratio. Vivo V9 has a 90% screen to body ratio and the bezels are very thin at mere 1.75mm, on either side of the display. 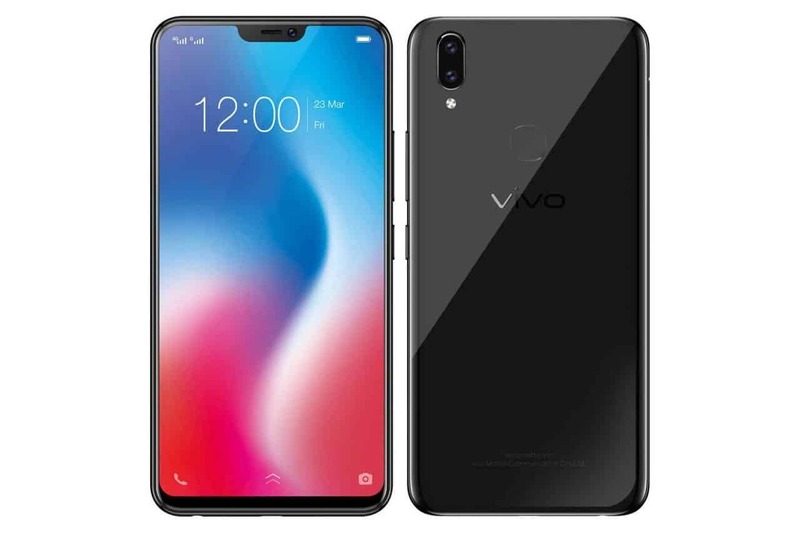 In terms of raw specifications, the Vivo V9 is powered by a Qualcomm Snapdragon 626 octa-core processor, with Adreno 506 GPU, coupled with 4GB of RAM and 64GB storage onboard, which is expandable up to 256GB using a MicroSD card. The phone sports a 24MP front-facing camera with f/2.0 aperture, which also supports facial recognition. The front-facing camera has features like AI Face Beauty mode and AR stickers. This time, there is a dual camera setup on the back, as the phone sports a dual camera setup on the back with a 16MP and 5MP sensor, with an aperture of f/2.0. In terms of software, the Vivo V9 runs Android 8.1 Oreo out of the box with Funtouch OS 4.0 on top. For the connectivity, the phone supports 4G LTE, dual-band Wi-Fi, Bluetooth v4.2, GPS/ A-GPS, and Micro-USB with USB OTG. The phone houses a 3,260mAh battery. 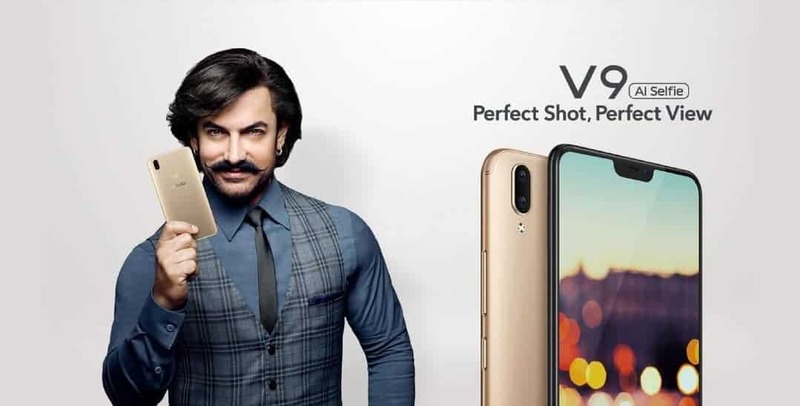 The Vivo V9 is now available for pre-booking with attractive offers across all offline stores in India and e-commerce platforms like Amazon, Flipkart, Paytm Mall & Vivo’s official E-store. Customers who book the phone starting from today up to 2nd April will be eligible for One Time Screen Replacement for the phone. Also, the consumers can avail a discount of Rs. 2,000 if the smartphone is purchased under an exchange policy. For customers buying the phone on EMI, the partner e-commerce platform will offer no-cost EMI for up to 12 months. Previous articleEaseUS Data recovery Wizard: One Tool to Recover All Your Files!